Illinois calls itself the “Land of Lincoln” and justifiably so. However, Honest Abe’s humble beginnings are in Kentucky. 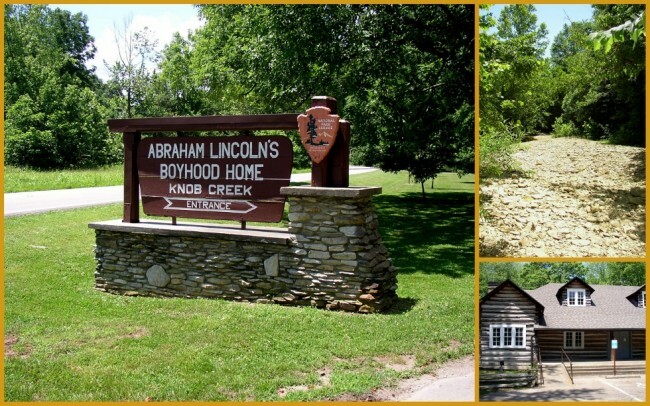 Hodgenville boasts the bragging right as the nearest town where Abe was born, and today there is a National Historic Site dedicated to his beginnings. 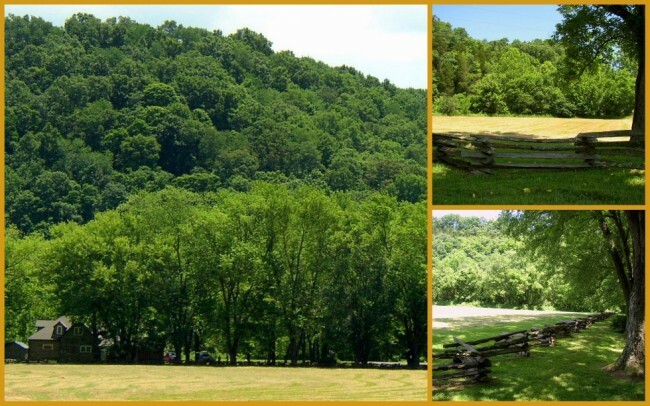 Lincoln recounts his youth in this beautiful valley, located on highway 31E between Hodgenville and Bardstown (home to My Old Kentucky Home). It was here that he and his sister Sarah walked two miles to a one-room log schoolhouse to learn reading, writing and arithmetic. It was here that Lincoln also witnessed the injustice of slavery as he watched the slaves being “driven” to market. 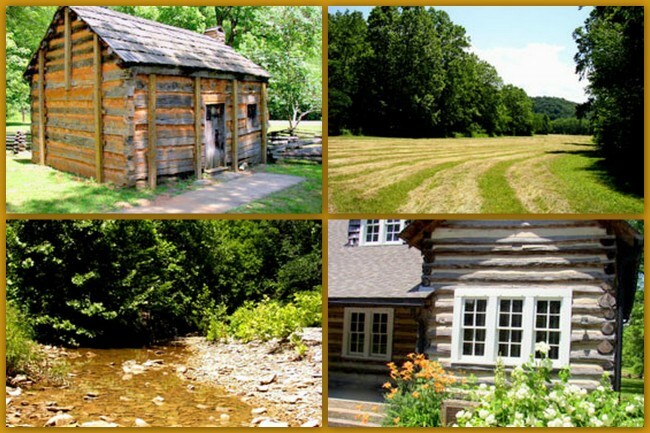 Today’s visitor can still experience one of the most serene places in central Kentucky. 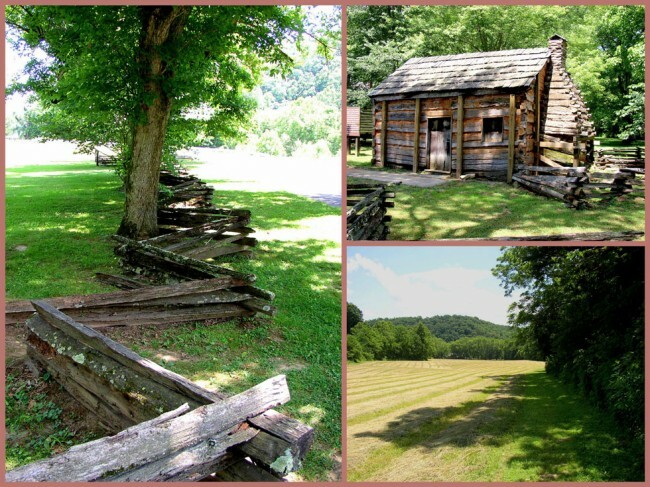 Growing up in Hodgenville gave me numerous opportunities to visit the Knob Creek site, and each time I have left with a sense of peace and tranquility. As much as I love the vast, western wilderness, this small 228 acre farm has a magic of its own. 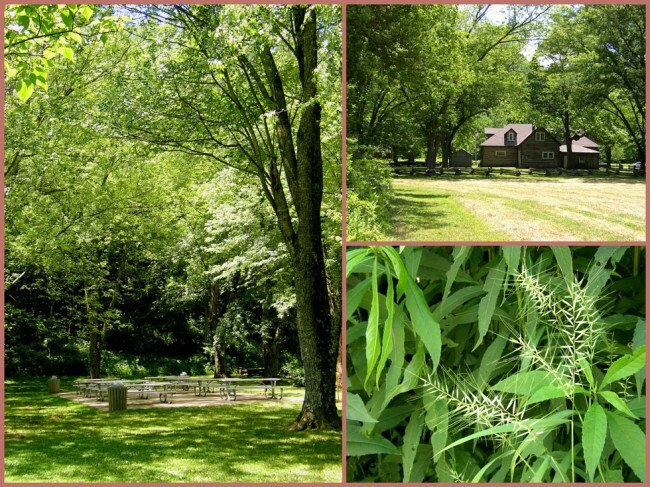 If you visit, take time to walk through the fields, explore the woods, sit by the creek, relax and treat yourself to some peace and quiet. You won’t be disappointed. As is often the case in my Travel Log entries, I have a food-related suggestion for you. Located in Hodgenville’s town square is one of the most, well-hidden (except for the locals) eateries in the country. Even so, it is of legendary quality to those who know it. It’s formally called “Laha’s Red Castle”. To the locals however, it’s simply known as “Laha’s”. Their menu is simple, hamburgers, hot dogs, chili, fries, chips and soft drinks. Don’t let the limited cuisine fool you; they have one of the most flavorful burgers in the world. These burgers are the things dreams are made of. They’re open Monday-Saturday (mainly for lunch). I live over 50 miles from Laha’s, but still find myself driving up fairly often, just for a “Laha” burger. I’m also equally enamored with their chili-dogs. Order a burger (or several), a chili-dog and an orange soda and you’re “eating like a king”. They’ve been in business for over 65 years, which should tell you something. They offer take-out as well. If you’re going to be heading through town and want to “order out” you can call them at (270) 358-9201. Last modified on: August 12th 2014.